Tesla recently held an event to give the first six owners the keys to the newest all-electric SUV from the Silicon Valley company, the Model X. The Tesla Model X has been quite extensively covered before and we already know much about it, regardless of opinion on it. It’s stat sheet is mostly impressive, with some stats being a bit curious. But one thing that we’ve never gotten to see or hear is what the Model X is like to drive and sit in. Well, we do know, thanks to some good reporting from Jalopnik. From the first look, the Model X looks like a swollen Model S and it’s lack of a grille is both a strange and refreshing design. When’s the last time you saw a car without a radiator grille? While it isn’t a pretty car by any means, its utilitarian looks seem to fit the car and it doesn’t look bad murdered out (black with black wheels) even though that’s not really my style. But, being that black hides almost all body lines, that isn’t a big compliment to the design. But according to the people who actually picked up their cars, it feels like a six figure car from the inside, which I guess counts more than the exterior design. Its mono-post seats are supposedly superbly comfortable and the interior as a whole is of incredibly high quality. Typical of Tesla and its Silicon Valley roots, the technology and screens inside the car have extremely high clarity and color. 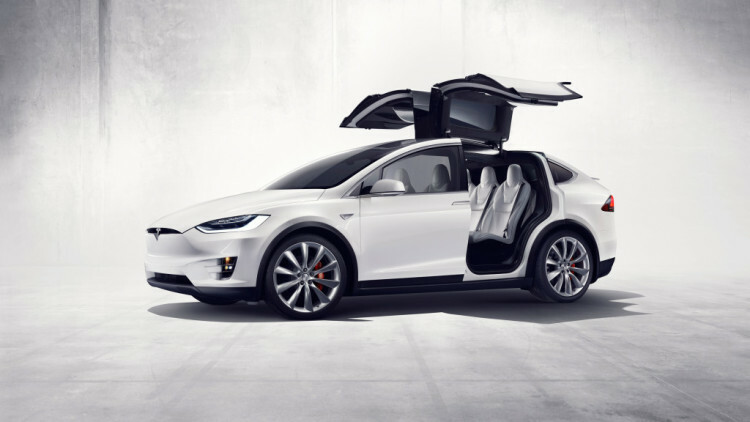 The Model X can be had in either six or seven seat configuration, with the middle row being either two or three seats wide. The only issue with the Model X’s interior is that the rear seats don’t fold down, limiting cargo space. The electric motors combine for 762 hp, with a 503 hp motor at the rear axle and 259 at the front axle. 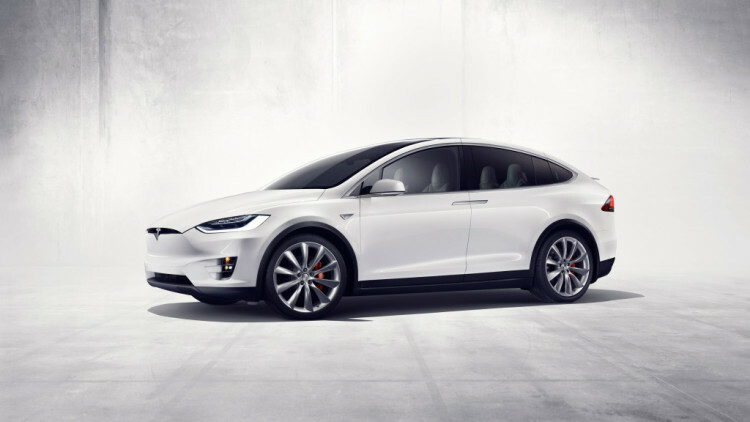 It also has 713 lb-ft of torque combined.The base model can get from 0-60 mph in 4.8 seconds, but the Model X 90D can do the sprint in 3.8 seconds and if your crazy enough to spec the performance variant, the P90D, which includes “Ludicrous Mode” it will fire to 60 mph in 3.2 seconds. It’s easily the fastest SUV on the market in P90D spec. Apparently it handles pretty well too, for a vehicle weighing 5,400 lbs. However, that’s too much weight to throw around to properly handle, regardless of its power. Though, all of the weight is low down which, as owner Elon Musk claims, will prevent it from ever rolling over. If it does roll over, Tesla claims that the Falcon Doors can still open. More on those in a bit. But it’s incredibly smooth riding and has a nice cushy suspension. Combine that with its silent motors and quiet cabin and the Model X is a very serene vehicle to drive. But those Falcon Doors, they’re what everyone wants to talk about. Apparently, they’re loaded with sensors, underneath the aluminum door skins which is impressive, that prevent the doors from opening into anything or eating people. They also know if the car is in a tight space and open accordingly with a cool-looking origami motion. So while some may criticize the doors (myself included) they’re more functional than they look. Though, it’s still odd that the fronts open like normal doors, so when both sets are open the car looks weird. One thing that the Model X has that no one expected and is, admittedly, awesome despite its lack of actually need. It has a Bio-Defense mode. This means that the HVAC system has a true High-Efficiency Particulate Arrestance, so in the event of a biohazard attack, you’d be completely safe in your Tesla Model X with the press of a button. Does Elon Musk know something we don’t? 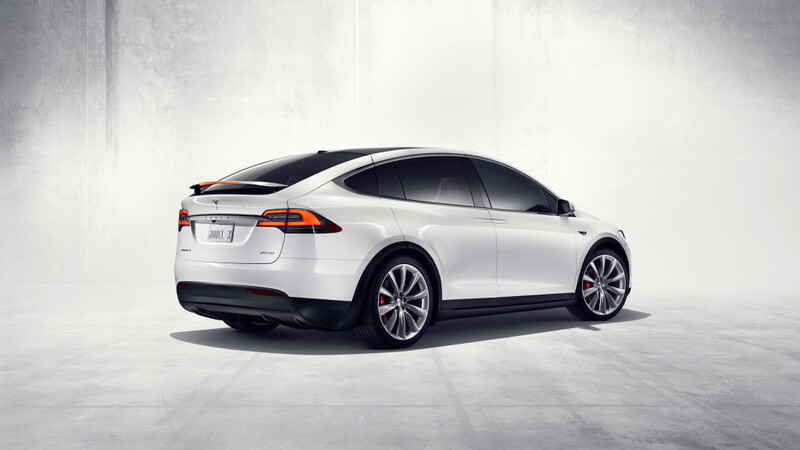 There are some drawbacks to the Model X, however, and they’re the same drawbacks that we’ve been discussing. The first is the price, as it starts at $132,000 for the Signature Edition at the moment. Though less expensive variants are on the way, at the moment it starts are over six figures and that’s an incredible amount of money for something that’s actually compromised in interior space, range and “refuel” time. The range is the second big drawback, as it’s only around 257 miles. While this is actually quite a lot at the moment, cars from Audi and Porsche are on their way with estimated ranges of 310 miles. Though, at the moment the Model X has the largest range of any EV SUV. As it stands, the Tesla Model X is a very impressive car and its first customers would be quite pleased with their purchase. However, I’m wondering if Tesla could have done a bit more with its weight and its range to help future proof it. Both BMW and Audi are doing excellent things with lightweight chassis technology and it seems that Tesla could have done the same, which would have lowered the weight, increased range and given it better handling. 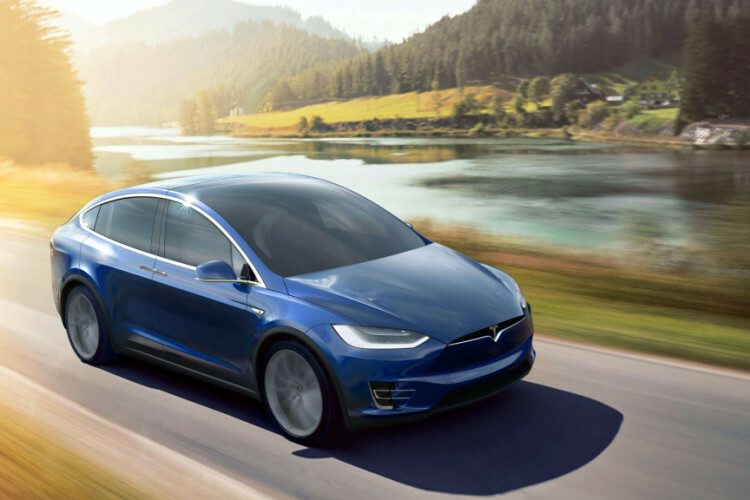 Aside from that, however, the Tesla Model X is impressive and a entry into the EV SUV segment.